I love competing at triathlon and running events. 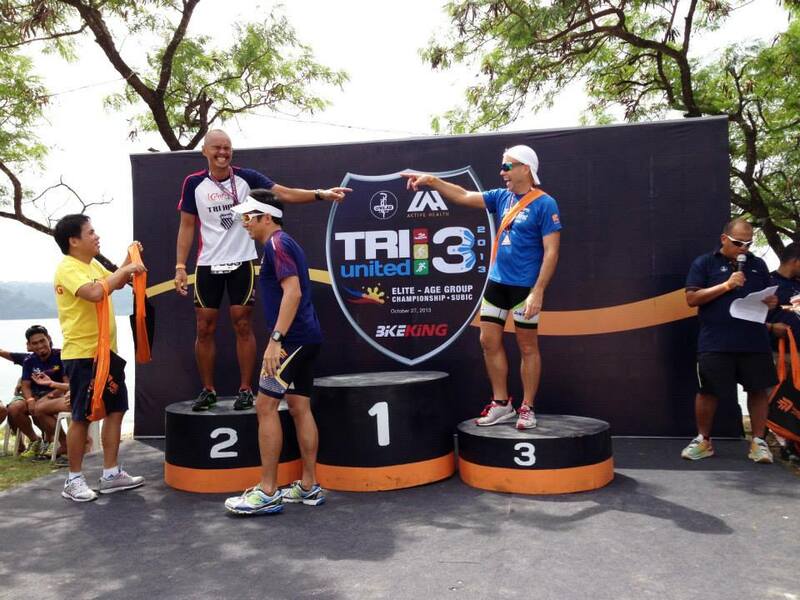 It is cool to test yourself against your previous years results and against your competitors in your age category. – Getting a nice medal; getting the nice finisher’s shirt; having fun; getting fitter; beating your friends and rivals to the finish line; being part of your triathlon team; having something fun to post on facebook; setting a positive example to your fiends; and for the love of exercising in the sun. There are some people who want to do well so badly that they are prepared to go outside of the rules to get onto the podium or even to just get a personal best. Going outside the rules means cheating and should not be tolerated in our fun sport. We need more vigilance on behalf of the competitors, spectators and race organizers. If you have used any artificial substances to get yourself stronger or to mask pain then you are cheating yourself of your own health. You will get away with it in the short term but ill health will be waiting for you either in the short term or just up the road a little. The simple message is that you must listen to what your body is telling you and when you use chemical agents you cannot hear any more and the consequences can be deadly. If the registration says not transferable then to do otherwise is cheating. You are cheating the organizer and your own self-respect. Respectfully ask the organizer if you can transfer due to some unforeseen circumstance but if they say no then tough. That’s life and a risk you took when signing up and signing the waiver and terms of agreement. Is accepting/buying someones bib cheating too? I think so. Beware that athletes who do this are being named and shamed lately with the Standard Chartered Marathon Singapore 2014 being a prime example. I personally feel that anyone who deliberately litters their rubbish should be disqualified from the race. It is cheating the spirit of the race where we should be thankful for the community allowing us to race there. By selfishly throwing our empty gel wrappers (better to make your own Primed home-made gel anyway) you are disrespecting the race and everyone in it as well as gaining a slight time advantage by not properly disposing YOUR rubbish. For the swim, if it is a rectangle route then you must not swim on the inside of the ropes. Obviously cutting the buoy corners is vagrant cheating. If you are not a strong swimmer then start swimming 3 minutes after the start or swim wide. If you really are scared and must swim inside the ropes in the out-of-bounds area then ensure you do not collect your finisher’s shirt and medal and ask the organizers not to give you an official time. The buoys and ropes are there as a guide for where to swim. Of course they are handy if you get cramp, tired or distressed so you can hang onto them. However, when some do the pull buoy crawl it is against the rules as you are meant to swim! If you cannot swim properly yet then keep training till you can. On a lighter note, I am tired of swimming in a zigzag and going off course. Hence, I am training a goldfish to swim with me and show me the most direct route on the swim leg. Is that cheating? 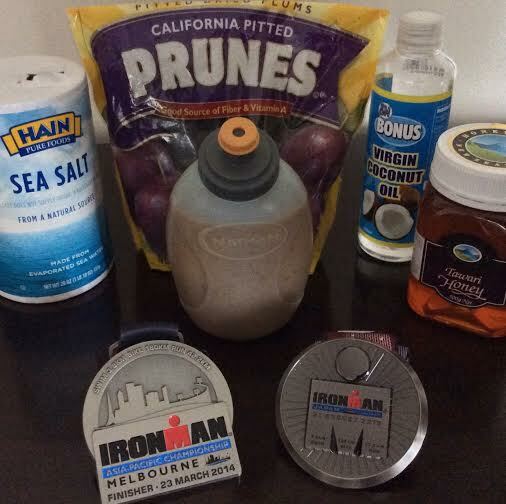 It is hard to imagine why any one would do this but some cut loops on the swim, bike or run. 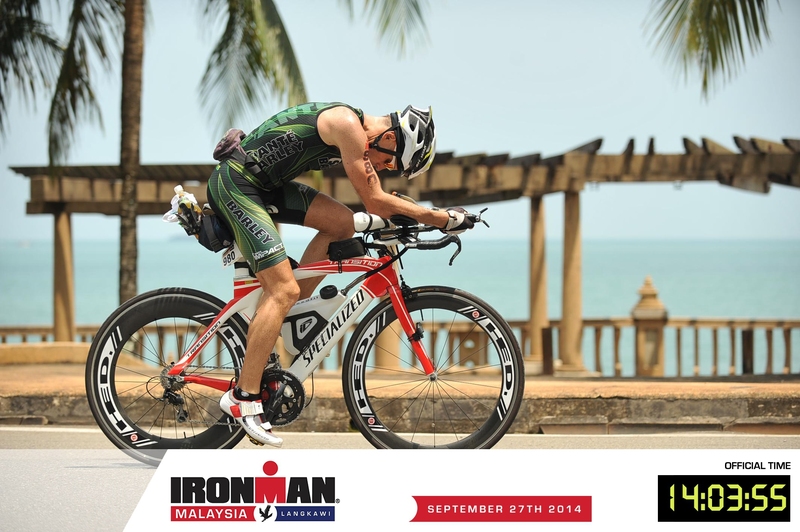 It is possibly easier to get away with on the swim as the bike and run often have markers to check or even electronic mats that know whether you did the full distance. Our teammate Jonah is so honest he even ran an additional loop at Tri-United 2 just to make sure he didn’t under run the race. If in doubt then do another loop! Luckily for me I can never draft because no one is as slow as me on the bike! Haha. However, this is a serious issue that should not require draft marshals IF ALL triathletes were honest. You often see people drafting with teammates and friends to get that extra 20% advantage in speed and less energy expenditure on the bike. It is cheating. No if, buts or maybes. Of course it would be great if triathletes had better etiquette and biked properly to the right, didn’t speed up to over-take and then slow down and actually went to the race briefing to fully understand the rules and then obeyed them. How can organizers beat this? Well, how about youtube and post videos and pictures of those who continually break this clearly established and well known rule? It is hard to imagine people doing this but apparently some have feigned tire problems and then simply pointed their bike in the opposite direction at a sneaky opportunity and then started back on their merry way having cut a considerable number of kilometers from their race. This has also been done on the run too. You are just cheating yourself really. Maybe a controversial one just to throw the cat among the pigeons. A coach running with his newbie triathlete is cool I think. No worries there. But what about the pacer who gets the water/sports drink for the person he is pacing? If it is not a doubles race then you must get your own nutrition right? Sometimes these pacers get in the way (deliberately) of the other athletes. Not cool. Some pacers have even manually pushed their charge! The spirit of healthy and honest competition should always be at the forefront of our minds. 1. 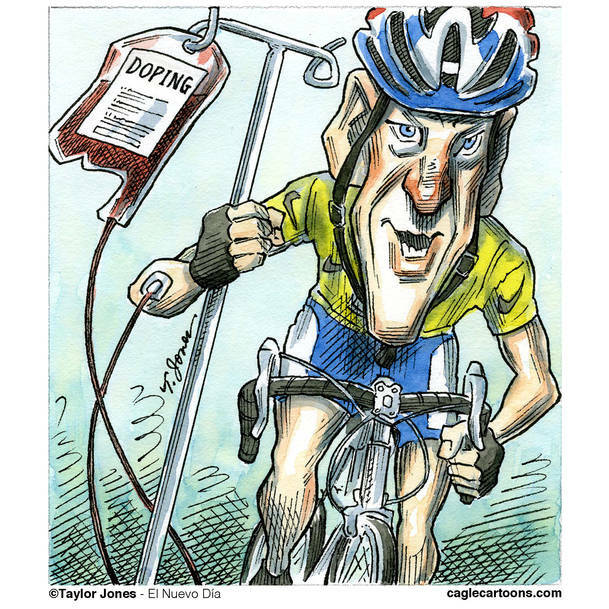 Lance Armstrong – the numero uno of sports cheats. His cheating method of choice – drugs. 2. Rosa Ruiz Vivas, usually known as Rosie Ruiz (born 1953, Havana, Cuba) is a Cuban American who was declared the winner in the female category for the 84th Boston Marathon in 1980, only to have her title stripped after it was discovered that she had not run the entire course. From wikipedia. 3. Rob Sloan, 31, completed 26.2 miles in 2:51:00, but suspicions surfaced, including those of the witnesses who reportedly saw him hide behind trees until the first- and second-place runners passed him and then caught the bus to the finish line! Story from Time. 4. 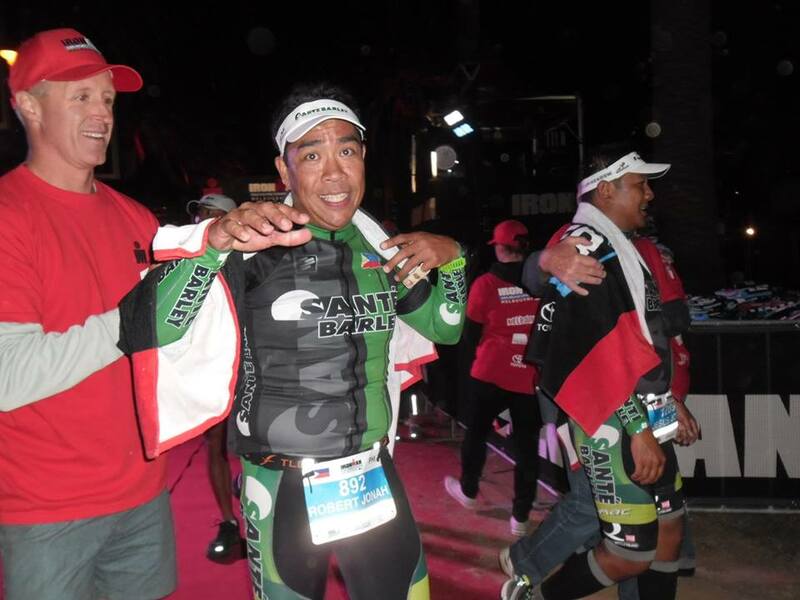 How about Sergio Moetsoneng, who managed to swap places with his twin brother, Arnold, halfway through the 1999 Comades Marathon and only got caught because they wore their watches on different arms! You don’t want to become infamous for not playing by the rules as well as devaluing the accomplishments of those who actually completed the whole course. Please share any other methods that triathletes use to cheat that I might have missed. Please leave your comment here. Thanks. Compare these cheats to the champs who go above and beyond the call of duty to help their fellow competitors: Who is your hero? These are our true heroes. Please share your heroes here. It is best to hit the finish line with pride in your performance and the knowledge that YOU achieved this feat all by yourself within the rules. Cheers Jong Sajulga. Respect, honesty, trust & your word are all you have. Living your life valuing these principals is so important. Quote from Shane Warne (Australian cricket legend). Good luck to all the athletes competing this year. Race and train safely. Honesty at all times should be a given. does joining newbie races when you are already a “veteran” count as cheating? Dear Ella, Good question. I think newbie races should be for newbies but if it is open for all then why not join if you want to? So, not cheating but probably best to leave a beginners race for the ones it is designed for. My only 1st place was at a newbie race that encouraged semi-veterans! Haha. Happy and safe racing to you. Cheers. I think the goldfish is the most achievable advice I have heard to break my zig-zag swim…with you train two?